Prestashop has proven to be the most versatile eCommerce solution, when it comes to any online eCommerce store development. 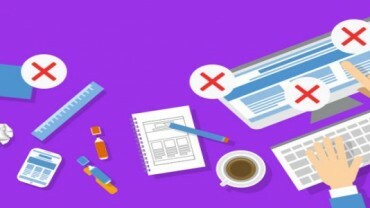 With various complementary tools like- plugins, themes, templates and stable transactions, Prestashop serves as the most prominent software for online store development. There are “n” numbers of stores which are already benefited by this platform. In addition, secured and easy Prestashop payment modules are the corner stone of such solution, which gives freedom to customers for buying any desired products. A good payment gateway has become a major part in bringing out transactions with ease. It deals with sending the credit card information to customers and then authorizing the whole process of purchasing and selling. Prestashop is indeed very picky when it comes to payment gateways. It makes sure that the payment solution it offers make user’s experience more interesting and secure. Understanding the varied requirements of our clients and to help their business generate more revenue, Velocity is offering world class Prestashop Payment Module Development Services. Our services are known for offering customers with the safest and most advanced online purchasing. 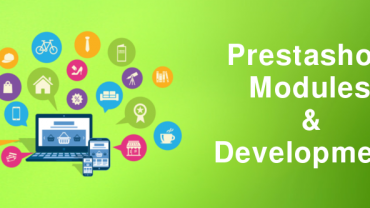 Our Prestashop development team has designed various Payment modules for your Prestashop store which can be customized to fit your business needs as well. Our developers work by integrating your online store with various payment modules so as to help customers in making payments safely. With the invention of such gateways, it has become quite easy for customers to pay through methods like cheque, cash on delivery, Paypal etc. Our developers work in collaboration with various payment modules so as to deliver reliable and hassle free payment services for your online store. 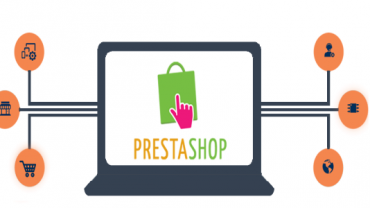 Prestashop Payment Module Development is one of the core specialties of Velocity. 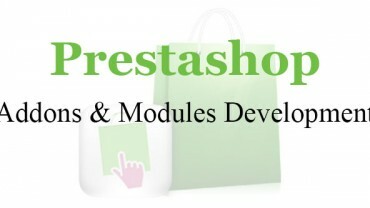 Prestashop can be easily integrated with various Payment Modules. It enables the customer to choose between various Payment options, besides providing an option to enhance customer experience for any e-Commerce shop. Our services comprises of development of Prestashop Module, customization of Module, Integration of Payment module along with many more. If you want development, customization or integration of any Prestashop Payment Module, then you have come at the right place. Why Velocity for Prestashop Payment Module Development Services?